Offering impeccable style and modern convenience in equal measure, our rooms are beautifully furnished, ornamented with unique, modern art and equipped with the latest technologies.we offer rooms that perfectly cater to both business and leisure travelers. With a host of activities available both in its immediate vicinity as well as within the property itself, you can be sure of an experience like no other! 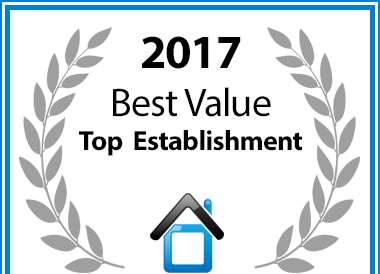 Hotel Lubumbashi – named a Best Value Congo establishment.